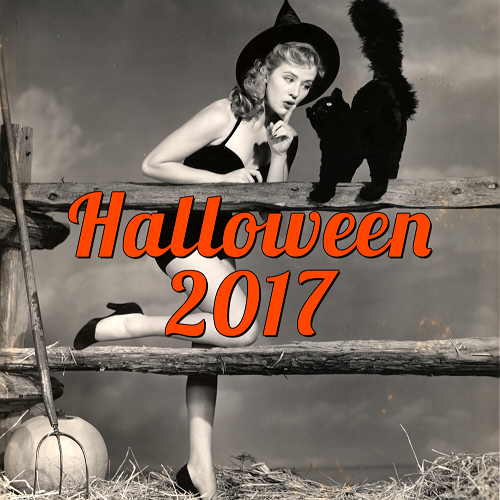 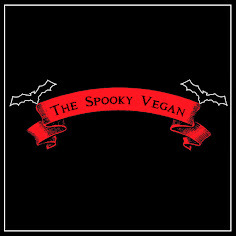 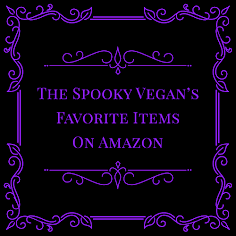 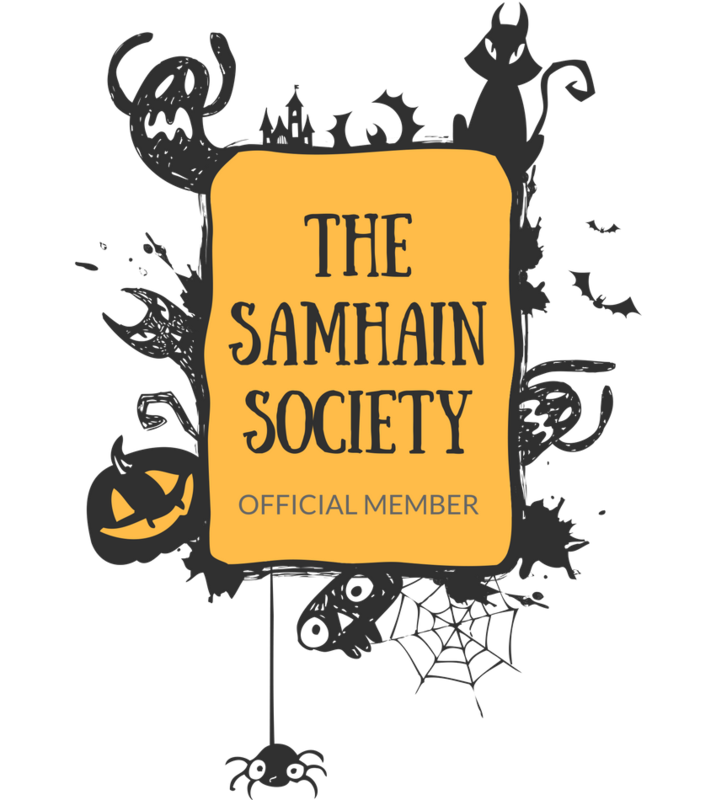 The Spooky Vegan: Michael's Now Stocking Halloween Items! 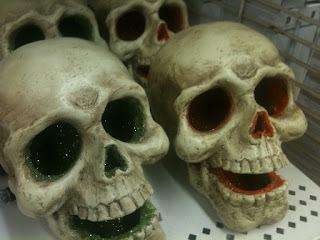 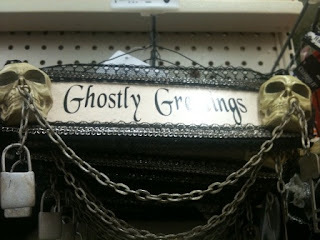 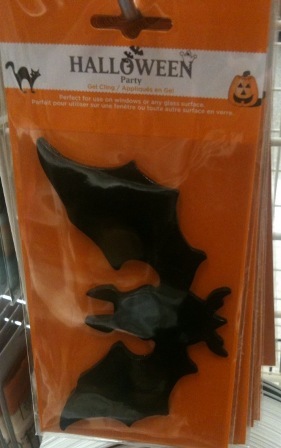 Michael's, the fun-tabulous arts and crafts store I lurvvvv, has started stocking their Halloween stuff!! 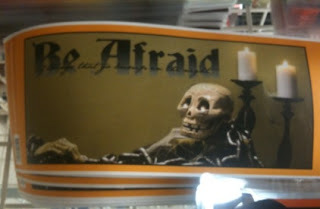 An awesome wall cling that says "Be Afraid"! 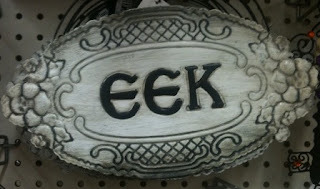 Yep...Michael's is always first. 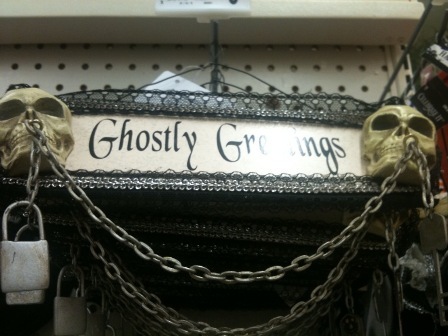 But mine only had Fall stuff as of my last visit, so now I must make another pilgrimage tomorrow! Thanks for posting.